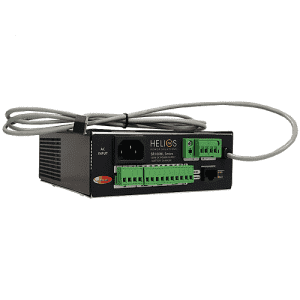 HELIOS comprehensive portfolio of AC/DC power supplies has been chosen strategically to meet the needs of applications across most major industries. 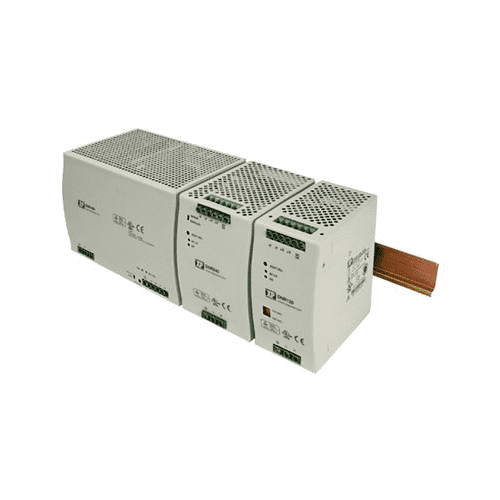 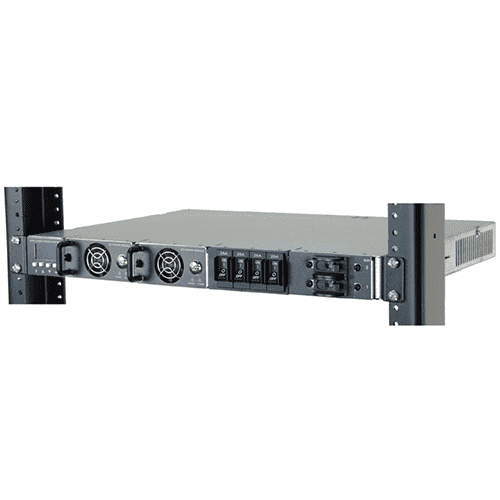 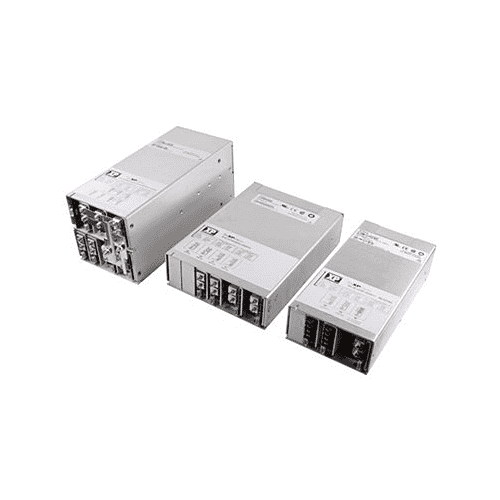 High reliability, efficiency, flexibility and a wide variety of mechanical formats including PCB mount, open- frame, chassis mount, external and DIN rail are some characteristics of our complete Power Supplies Solutions. 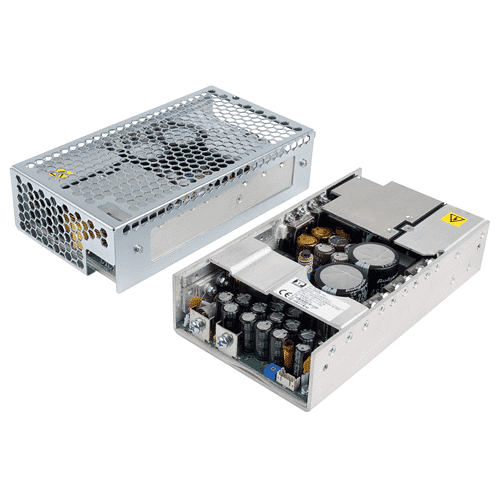 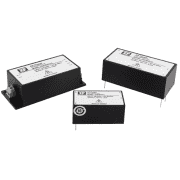 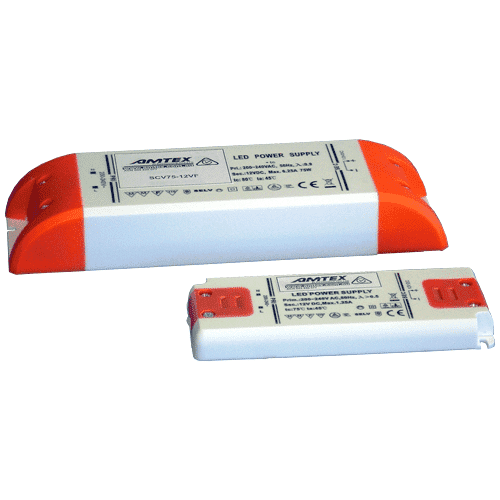 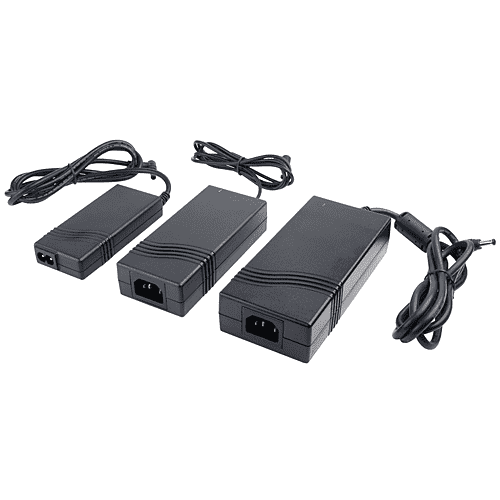 From low-cost commercial grade single output DC power supplies to high-grade multi-output AC/DC supplies, our extensive range will have a solution for you. 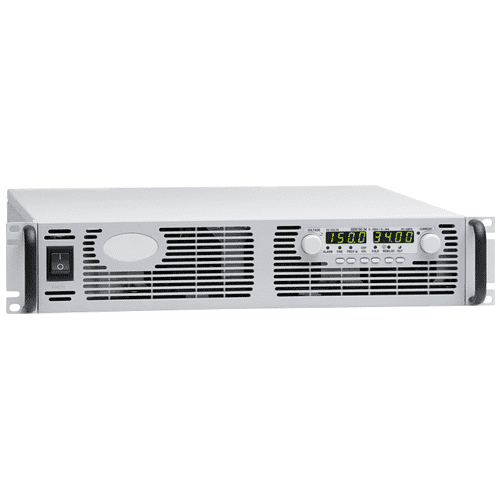 Find your solution from our AC-DC power supply ranges listed below to get more information about each range or contact us to obtain the best assistance from our Technical Sales Engineers.